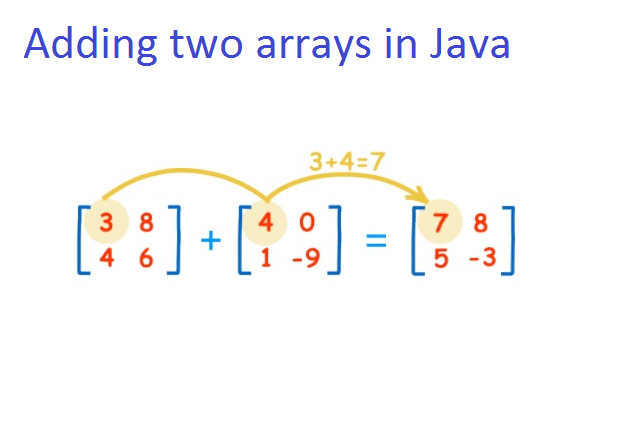 One of the common programming exercise on various Java course is addition and multiplication of two arrays. How do you add two integer arrays in Java? Can you add two String array? how about other data types etc? These are some of the interesting questions because Java doesn't support operator overloading. You cannot use the plus operator to add two arrays in Java e.g. if you have two int arrays a1 and a2, doing a3 = a1 + a2 will give compile time error. The only way to add two arrays in Java is to iterate over them and add individual elements and store them into a new array. This is also not easy because the array can be of different length, so you need to make some rules and apply them to your method e.g. you can throw IllegalArgumentException if you get two arrays which are not of the same type and their length is different. Alternatively, you can also allow an array of different length and just add as many elements as possible by adding extra elements of the bigger array with zero. This is what we have done in our example. Regarding the second question, since the + operator can be used to concatenate two Strings, you can also add two String array where the addition will produce a third array where each element is a concatenation of respective elements from the first and second array. You can also add all numeric types of array e.g. 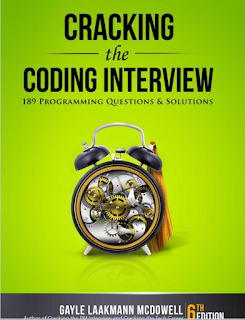 byte, short, char, int, long, float and double etc, but you cannot add two Employee array or two Order array because you cannot define plus operator for them. 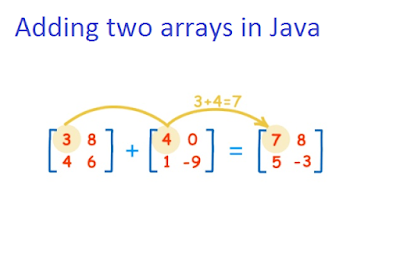 Here is our sample program to add two integer array in Java. This program has a static method to add two arrays. I have made the method static becuase it doesn't need any state, it's a utility method, accepts the input it required as method argumetns. Since every array has a different type in Java, e.g. you cannot pass a short array to a method which accepting an int array, you need to create several overloaded method for different array types if you wish to add them. This pattern is quite evident in java.uti.Arrays class which defines 8 or 9 sort method for sorting arrays of different types. You can see Core Java Volume 1 - Fundamentals to learn more about different properties of array in Java and the useful methods defined in the java.util.Arrays class. * to loop over array and add each element one by one. * addition only occur for as many elements in the small array. You can see in first example, we have passed two array of same type and same length and result is streightforward addition of elements at corresponding indices. On the second exmaple, I have passed array of same type but different length hence result contains only 3 elements which is length of smaller array. This is just my choice for testing, you can implement this method as you wish too e.g. can return an array of length equal to bigger array with rest of elements intact. 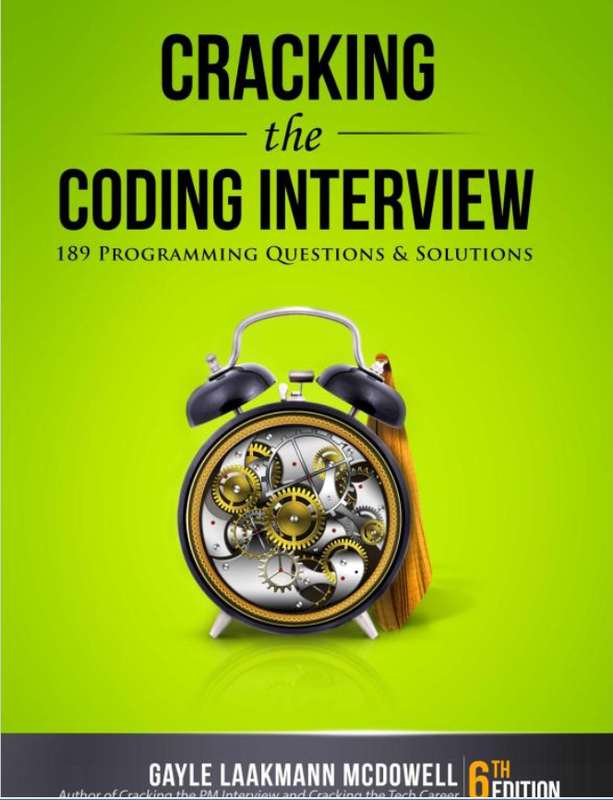 For more coding practice, you can also see Cracking the Coding Interview book, which contains over 189 quetsiosn rom programming interviews for practice. That's all about how to add two arrays in Java. It's important to pay attention to type and length of the two arrays you are adding. You can only add a numeric array and string array. In the case of String array, an addition will be concatenation because + operator concat Strings. It's better if the arrays you are adding are of same length, but if they are different than you have choice how to program your sum() or add() method. In our case, we give precedence to a small array and ignore extra elements in the bigger array.